Apple declined to comment on the financial terms of the deal, but Geekwire suggests that it was upwards of $200 million. This isn’t the first acquisition Apple has made in the AI/machine-learning space. 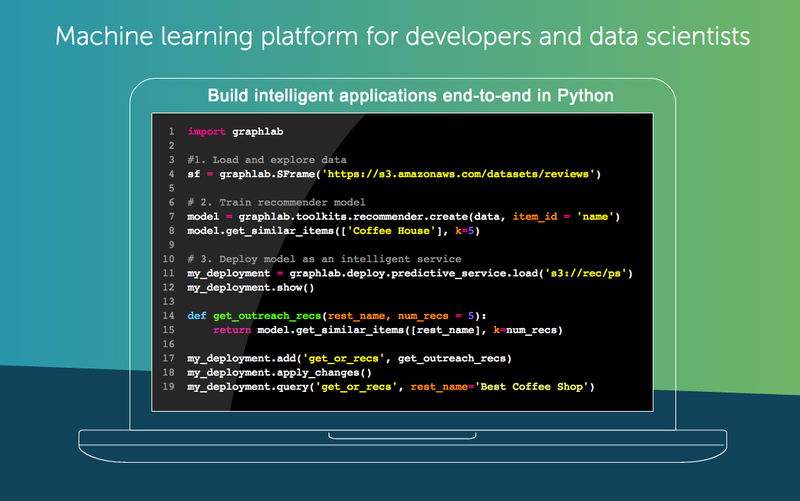 It acquired Perceptio, a company that specialized in machine learning and image recognition, back in September 2015. In addition to its machine-learning products, Turi also runs the Data Science Summit — a two-day conference focusing on, as the name implies, data science. Turi was previously known as “Dato” (and before that, “GraphLab”), but changed its name in July of this year after a trademark dispute. Turi began reaching out to its customers to let them know their products would no longer be available at the end of July, the first indication that an acquisition had occurred. Turi’s own blog, meanwhile, no longer loads. We’re hearing that Turi’s team will remain in Seattle, rather than moving down to Apple’s Cupertino HQ.